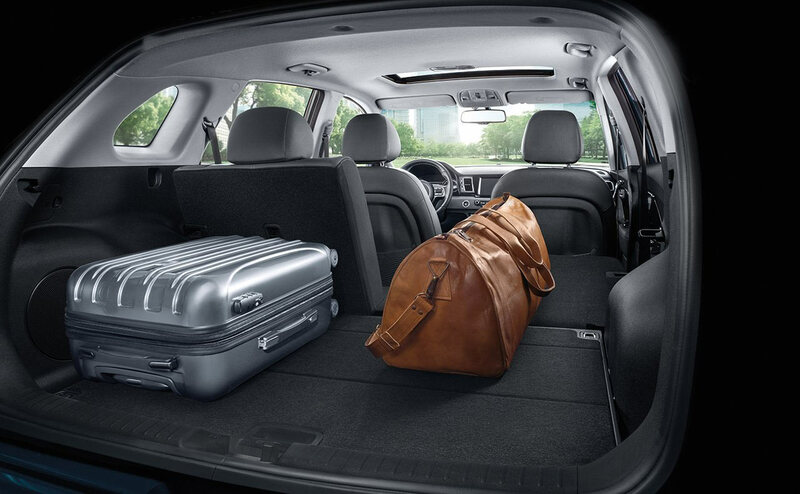 Are you interested in driving a fuel-efficient hybrid, but have yet to find one that offers enough versatility and space to fit your active lifestyle? 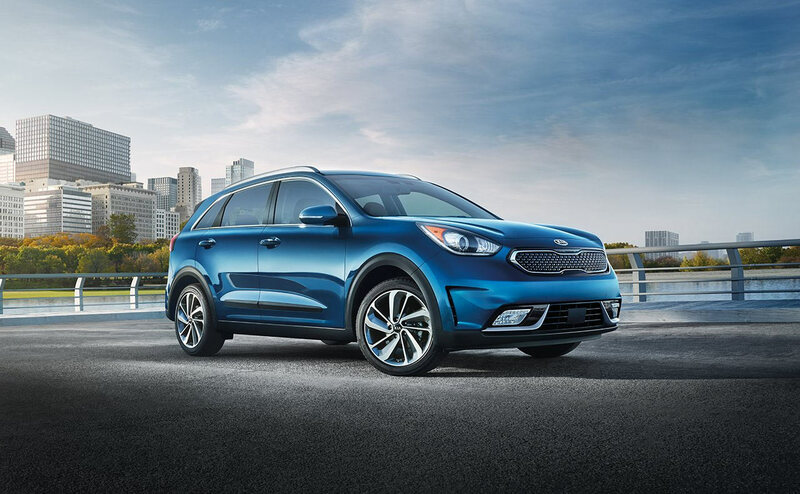 Well, that all changes with the introduction of the all-new 2017 Kia Niro hybrid subcompact crossover. 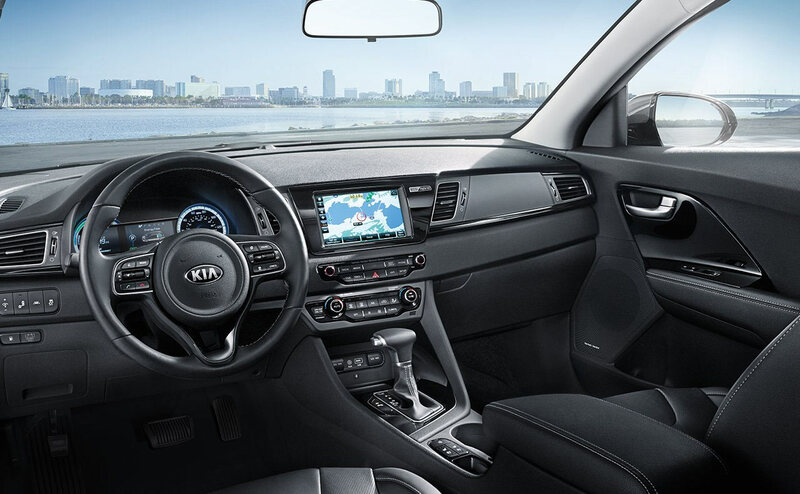 Drivers will love that Kia's latest crossover is equipped with an advanced hybrid powertrain providing exceptional fuel economy with the natural driving feel and spaciousness of any other sporty Kia crossover. 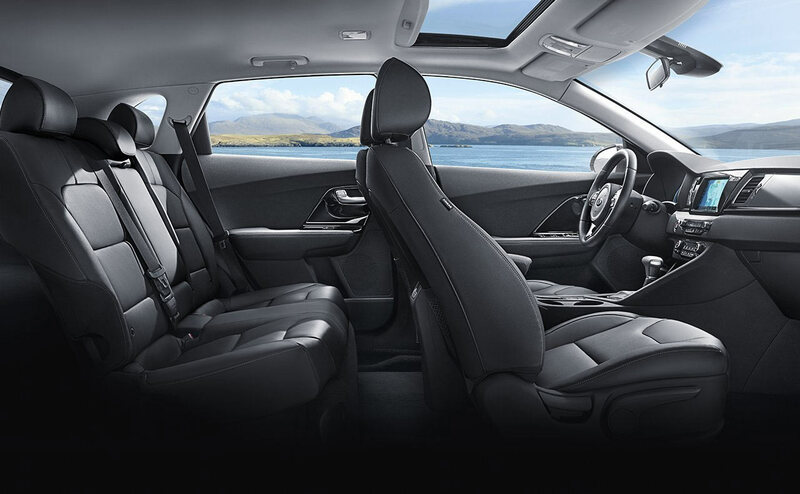 If you live near Gonzales, Lafayette, Metairie, Prairieville, Plaquemine, or the East Baton Rouge area, then come and explore the stylish and versatile all-new 2017 Niro hybrid crossover at All Star Kia Baton Rouge. 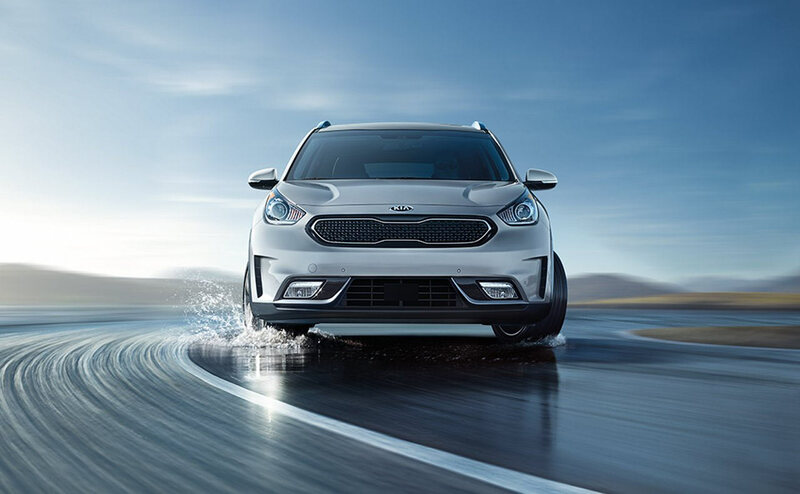 Our friendly team of Kia sales specialists can give you a comprehensive tour of all the thrilling features of the all-new 2017 Kia Niro. 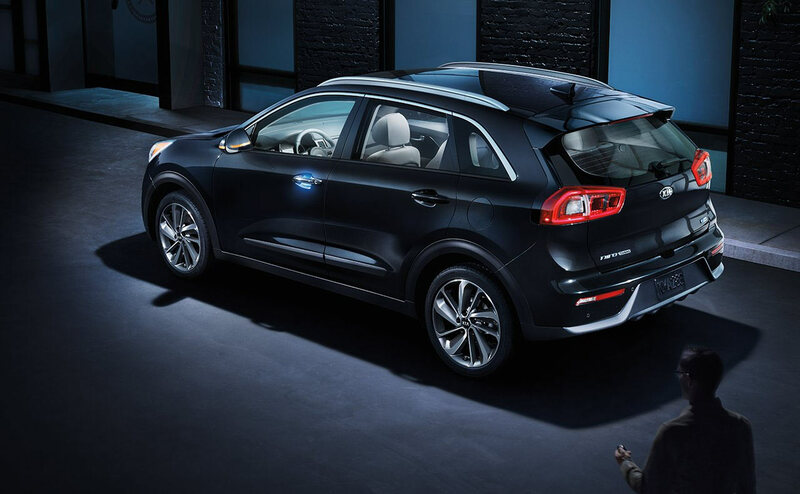 Find your new 2017 Kia Niro in Baton Rouge at All Star Kia Baton Rouge by shopping our online inventory now or stopping by our dealership location today. 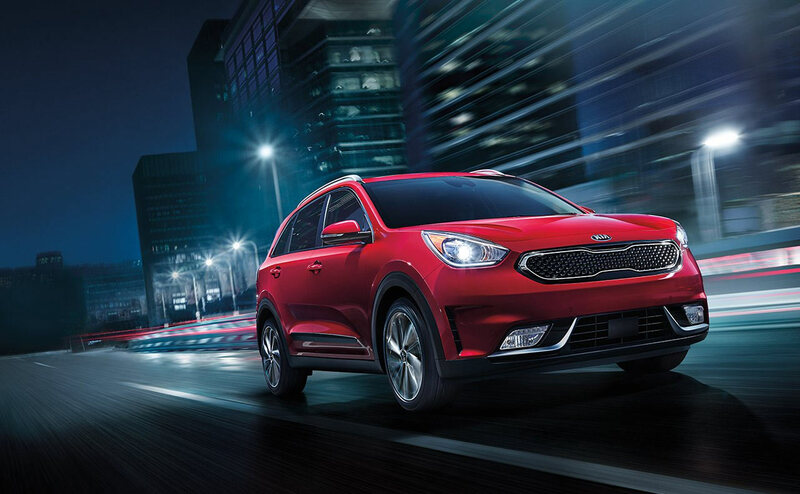 All-new for 2017, Kia's Niro is the world's first dedicated hybrid utility vehicle. 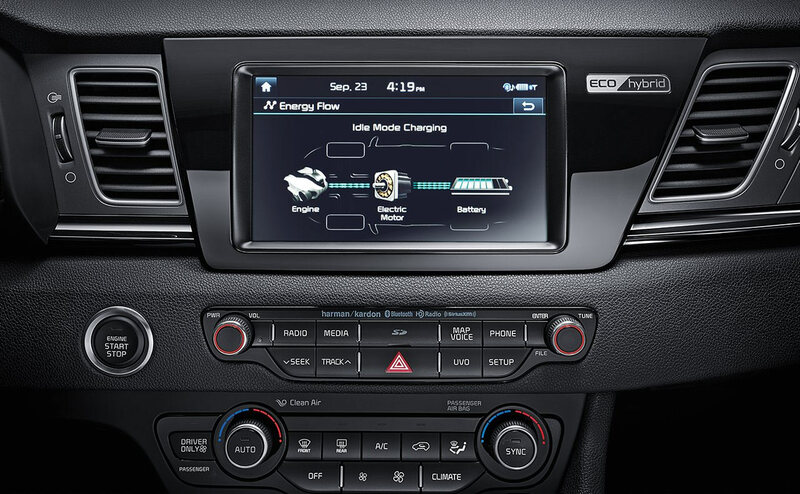 With a targeted fuel economy rating of up to 50 miles per gallon, the Niro's fuel efficiency is unheard of in the subcompact crossover segment! 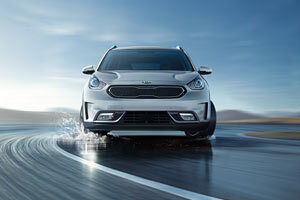 Kia's all-new hybrid system for the Niro features a 103-horsepower 1.6-liter inline 4-cylinder engine connected to a smooth 6-speed, dual-clutch automatic transmission (DCT). Its second-generation DCT gearbox offers smooth and quick shifting, with a much more natural feel than that of hybrids with a continuously variable transmission (CVT). Now, for the 'hybrid' part of the equation: a 43-hp electric motor works with the 103-horsepower gasoline engine to generate a total output of 146 horsepower and 195 lb-ft of torque. 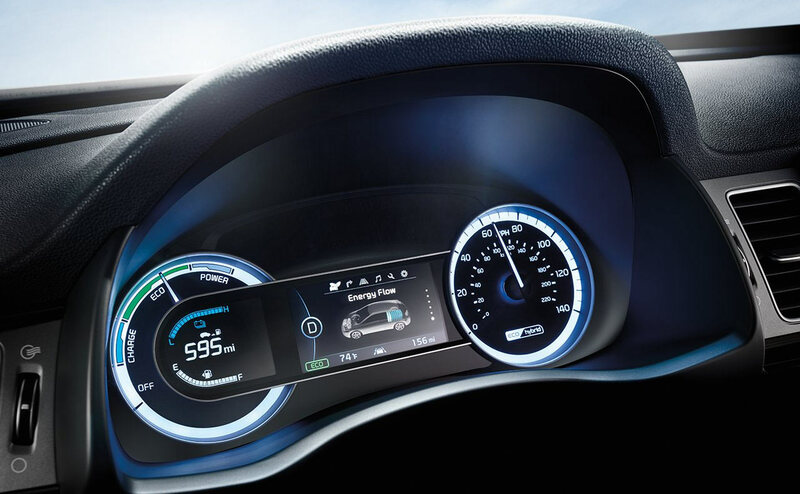 Expect not only an efficient ride, but also a thrilling one, thanks to the hybrid power plant's whopping 195 lb-ft of torque! 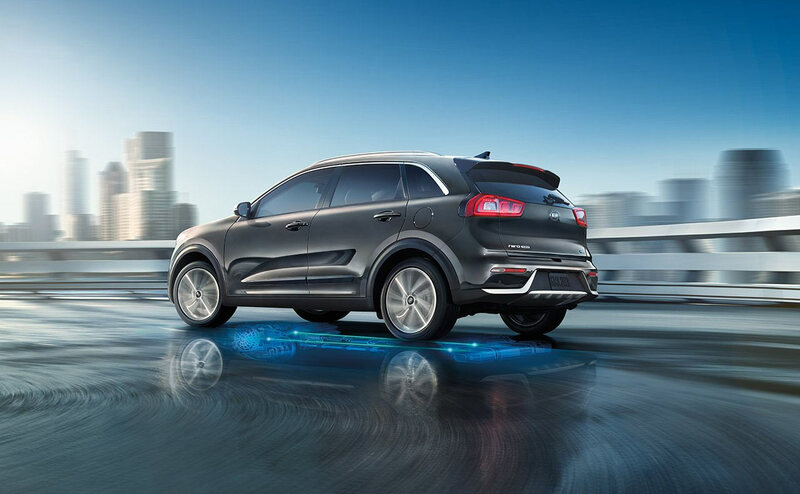 The Niro's new hybrid system delivers efficient power to the front wheels and provides a very un-hybrid-like driving experience. 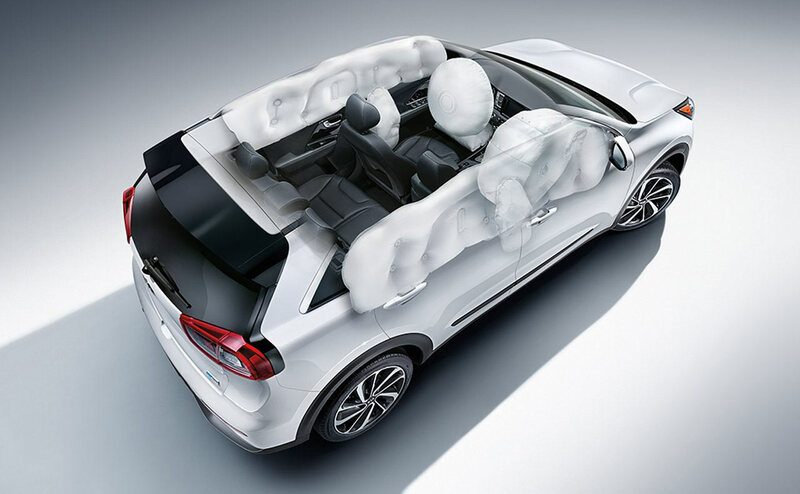 Additional advanced technologies like Predictive-Energy Control, Coasting Guide, and the use of advanced, lightweight body materials helps the Niro achieve such impressive fuel economy figures. 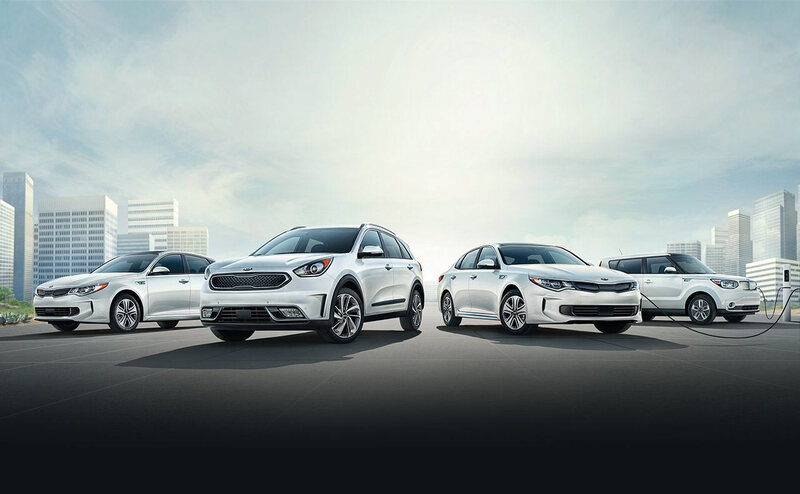 Did you know that Kia offers an industry-leading warranty plan with every new vehicle they build? 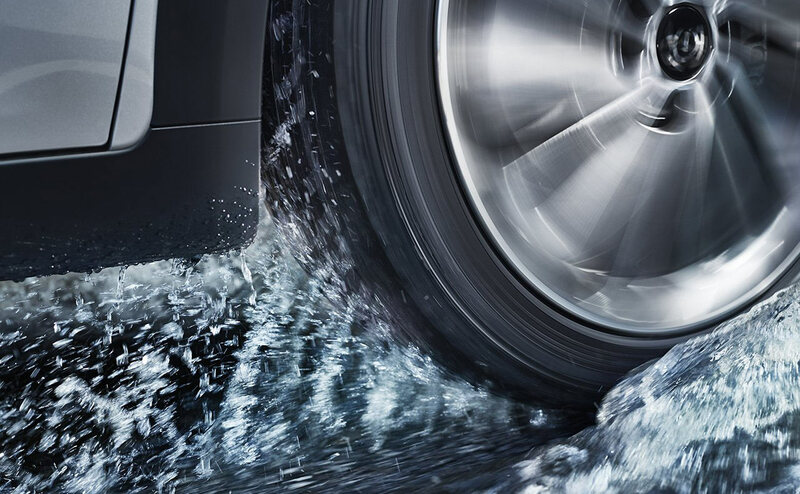 Kia's rock-solid warranty package includes a 10-year or 100,000-mile limited powertrain warranty, a 5-year/60,000-mile limited basic warranty, and even a 5-year/100,000-mile limited anti-perforation warranty. 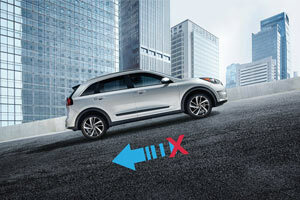 Kia's roadside assistance program is good for the life of the limited basic warranty, or five years or 60,000 miles. With questions regarding Kia's exceptional warranty package, you can visit the friendly sales staff at All Star Kia Baton Rouge, in Baton Rouge, LA. 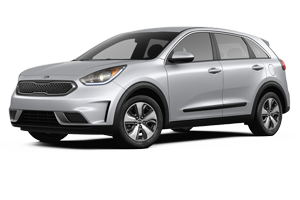 If you live near Gonzales, Lafayette, Metairie, Prairieville, Plaquemine, and the East Baton Rouge area, stop by All Star Kia Baton Rouge to learn more about the advanced, all-new 2017 Kia Niro hybrid subcompact crossover. 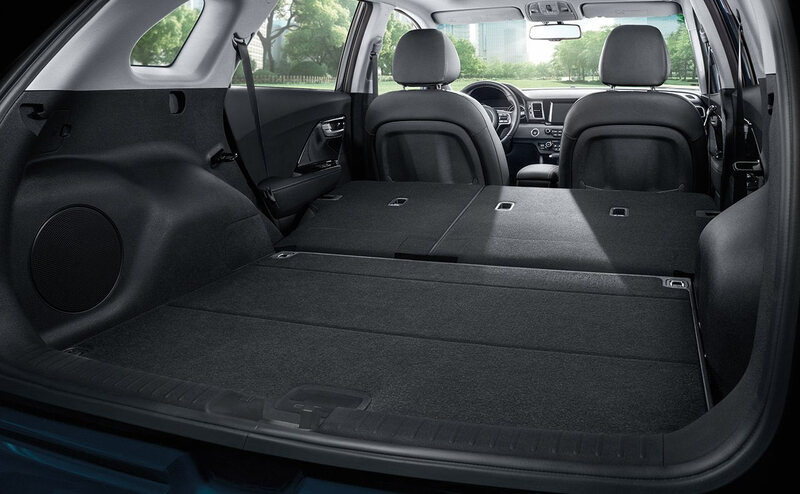 We are confident that the more you learn about this incredibly fun and fuel-efficient crossover, the more you will you be sold on making the all-new 2017 Niro your next vehicle! 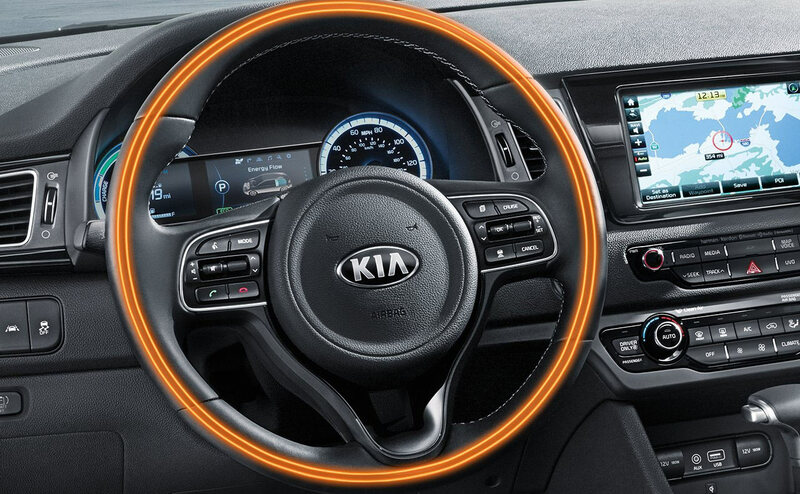 Visit the All Star Kia Baton Rouge showroom, located at 5740 Siegen Lane, in Baton Rouge, LA, or browse our complete inventory of new Kia vehicles right here on our website. We also have a dedicated auto service center here on-site that can keep your Kia running like new for many miles and years to come. 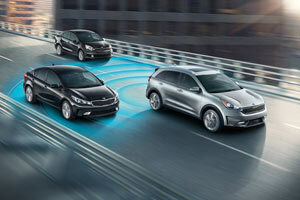 Visit All Star Kia Baton Rouge today!